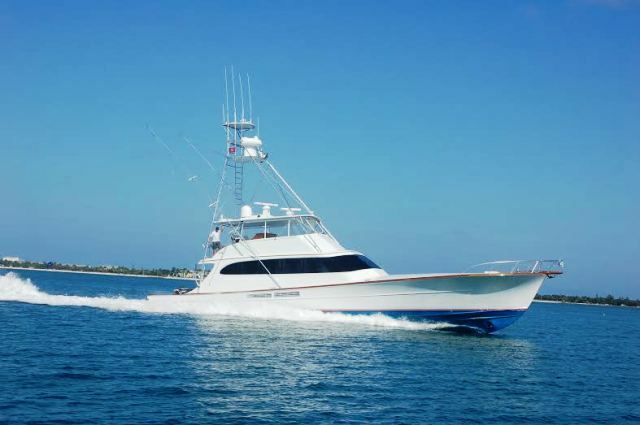 This 75' is ts truly one of the finest fishing yachts in the world. It is perfect for entertaining VIPs. Most importantly, the friendly crew are experts at catching fish and offering a mega yacht experience.